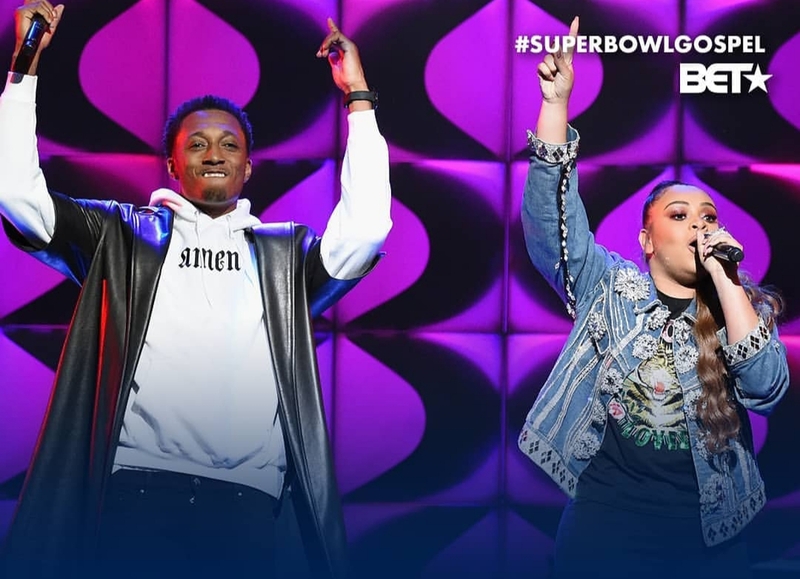 The 20th Annual Super Bowl Gospel Celebration recently aired on BET for it's sixth year. Sanctioned event during Super Bowl LIII week, was held at Atlanta Symphony Hall. BOLD Journal was on site to interview the inspirational performers and attendees for the event. winning artists and special guests all on one stage to bring audiences an evening of uplifting music and inspirational messages. Superbowl Gospel Celebration is the largest multicultural event to take place during Super Bowl weekend, in its 20-year run as an NFL-sanctioned event Superbowl Gospel Celebration has featured artists including Patti LaBelle, Yolanda Adams, Gladys Knight, Natalie Grant, Mary Mary, Fantasia, Donnie McClurkin, Anthony Hamilton, and many others. For more information about Superbowl Gospel Celebration, visit superbowlgospel.com and check out a few interviews on Breath Of Life Daily's YouTube page. Stay inspired and informed with the latest updates @BOLDJournal on all social media networks.